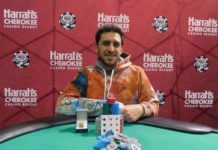 Home Poker News 2016 WSOP Circuit Rozvadov: Mihai Croitoru Leads Final 8 Players! After three full days of poker, just 8 players remain in the WSOP Circuit €1,650 Main Event atKing’s Casino in Rozvadov. 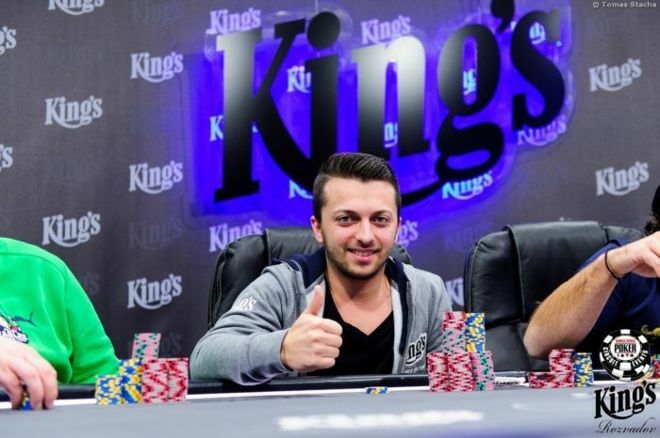 Romania’s Mihai Croitoru has bagged the overnight chip lead with 6,925,000. 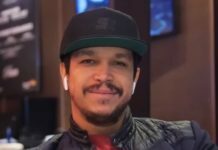 After winning a big coinflip with pocket queens versus ace-king with 16 players left, Croitoru put his foot on the gas pedal to secure the end-of-day chip lead. Ivan Banic sits in second with 6,035,000. Banic got propelled to a monster stack after winning pocket jacks against Oriol Fernandez’ pocket deuces. Marco Topic is a distant third with 3,175,000 in chips, famous local player Yehuda “Chikkita” Cohen is the short stack with 800,000. 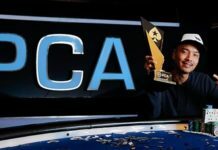 All eight remaining players are guaranteed at least €25,102 for their major accomplishment, but their focus will no doubt be on the first place prize of €232,241. 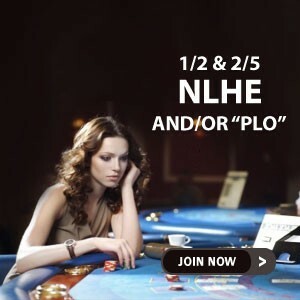 Day 3 started off with 46 out of the 851 entries remaining. After just one level of play, the field was already whittled down to 36. In the second level of the day, Jan Bendik was the first to go. The Slovakian EPT12 Grand Final winner got unlucky with ace-king versus the ace-queen of Marco Topic. 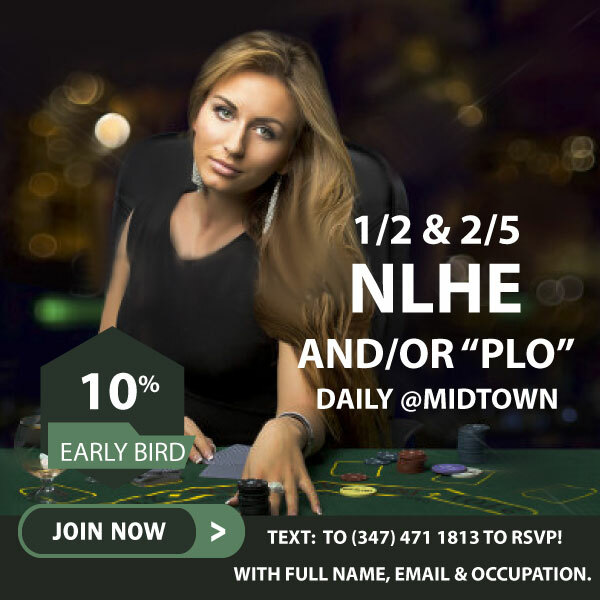 A queen on the flop sent Bendik packing in the early stages of the day. Jonas Lauck was the next to go. 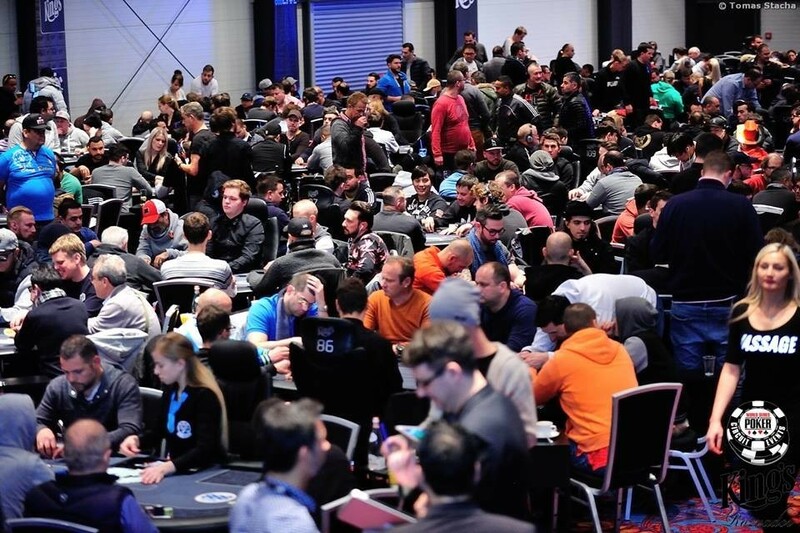 The German WCOOP Main Event champion shoved nine-eight into ace-queen and failed to improve. Valeri Bakhturidze held the Georgian honor high in this tournament. With a massive rail watching his every move, Bakhturidze eventually shoved jack-nine into ace-five, but didn’t get any help. The last of the many Georgians finished in 33rd place. At the final three tables, Oriol Fernandez, who topped the leaderboard throughout the day, was sent to the rail after a big clash with Ivan Banic. Fernandez four-bet shoved pocket deuces for over 40 big blinds, but Banic made the call with pocket jacks to eliminate the young Spaniard. Ronald van de Linde‘s deep run in this tournament ended in 19th place. Van de Linde is a key figure in getting a lot of Dutch poker players to come over to Rozvadov. It looked like karma was on the hard worker’s side, but an unfortunate all-in situation with ace-king against ten-eight suited spelled his demise. Start-of-the-day chipleader Han Kuo fell in 18th place. It was a setup for Kuo, who couldn’t get away from ace-king versus pocket aces. He was soon joined by the likes of Martin Bartos,Ignacio Molina and Alexander Lahkov. Martin Dragun saw a great tournament come to an unfortunate end in 12th place. Against Marco Topic, Dragun first lost ace-king against ace-jack, then ran pocket nines into Topic’s pocket aces to bust out. 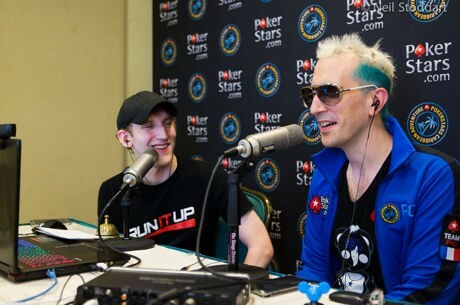 The unofficial final table bubble boy was Marek Tatar, who ran ace-eight into Georgios Vrakas’ ace-queen. With nine players remaining, one more player had to go before the day would come to an end. It was Moussa Khanafer who had to settle for the ungrateful 9thplace. Khanafer lost a coin flip situation with pocket eights against ace-queen and became the last casualty of the day. The final table is set for Tuesday at 2 p.m. local time. Blinds are in the final stages of the 30,000 / 60,000 level, with an ante of 10,000. A live stream with hole cards will be broadcast on a 30-minute delay. Follow PokerNews.com throughout the day for updates as we crown a brand new gold WSOP Circuit ring winner.